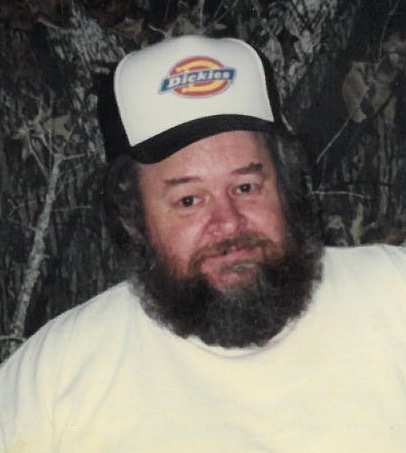 LeRoy A. Wgeishofski, passed away at the age of 64, March 31, 2019 at home surrounded by family. A Gathering for LeRoy will be from 1-4PM, Monday, April 8, 2019 at Emily Wesleyan Church in Emily for a Celebration of Life. LeRoy is survived by his wife, Sandra K. Wgeishofski; mother, Margaret Wgeishofski; three sons, Chad (Melanie) Wgeishofski of Crosby, MN, Brad Wgeishofski of Brainerd, MN and Charles (Elizabeth) Porter of Mt. Vernon, WA; two daughters, Stacy Staley (Darrin Anderson) of Mt. Vernon, WA, and Kaylee Wgeishofski (Mason Kozicky) of Emily, MN; sister, Kathy (Roger) Nicholson of Maryville, WA; brothers, Eugene (Laurie) Wgeishofski of Trommald, MN, Glen (Linda) Wgeishofski of Everett, WA, James Wgeishofski of Thompson Falls, MT, Larry (Cheryl) Wgeishofski of Monroe, WA; 18 grandchildren and six great-grandchildren. He was preceded in death by his father, James Wgeishofski and daughter, Desiree A. Staley.